News about the lab’s award reception. – Dr. Xiang Chen and the Co-PI Dr. Yiran Chen from the Duke University received grants of $50,000 from National Science Fundation (NSF). 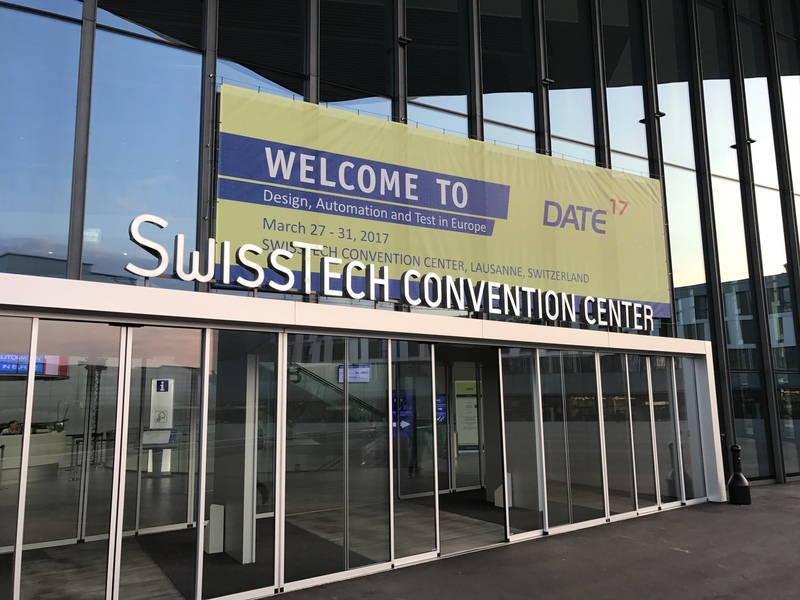 – Dr. Chen attended the International Conference on Design Automation and Test in Europe (DATE) 2017 at Lausanne Swiss. 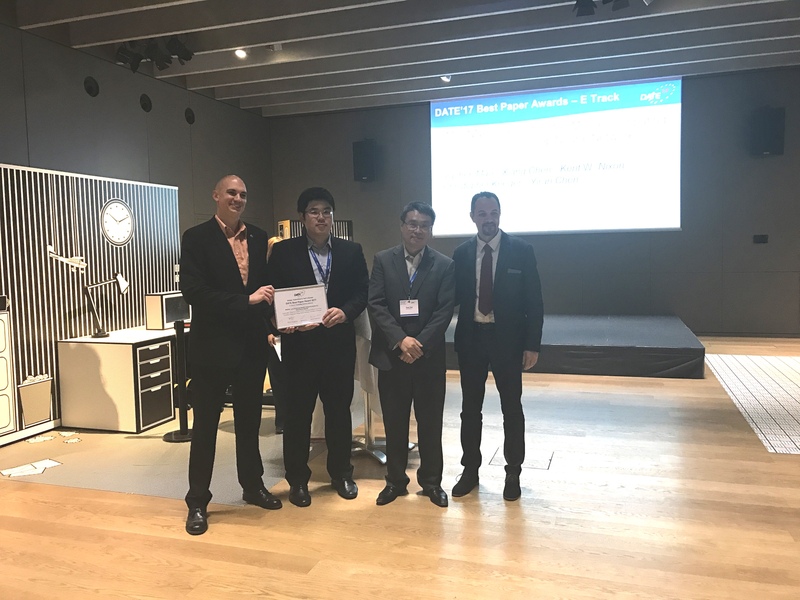 – We also received the Best Paper Award for the embedded system track. – Our paper of “MoDNN: Local Distributed Mobile Computing System for Deep Neural Network” received the Best Paper Award from the 20th International Conference on Design Automation and Test in Europe (DATE) 2017. – Our paper of “Scope – Quality Retaining Display Rendering Workload Scaling based on User-Smartphone Distance” received the Best Paper Nomination from the 35th International Conference on Computer-Aided Design (ICCAD) 2016.